Fairfield Inn & Suites is nestled on the Georgia coast, midway between Savannah and Jacksonville, on the mainland city of Brunswick . 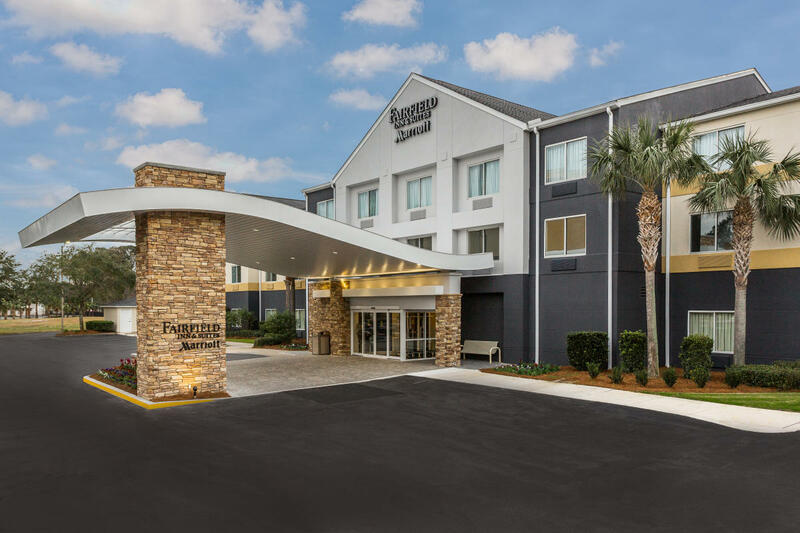 We are conveniently located at Exit 38 off I-95 and the Golden Isles Parkway and just minutes away from St. Simons Island, Jekyll Island, Cumberland Island, Sea Island and Little St. Simons Island. 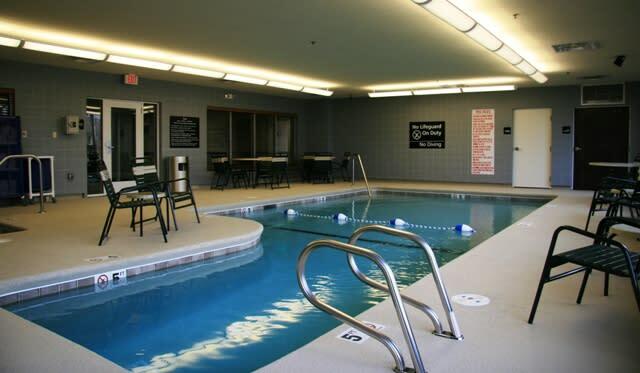 The Fairfield Inn & Suites is the perfect destination for both the business & leisure traveler. We'll get you started each day with a complimentary continental breakfast and make your business travel just a little bit easier by providing free local calls and a functional business center complete with printer and copier. At the Fairfield Inn & Suites, you can always count on a friendly welcome--at an affordable price.